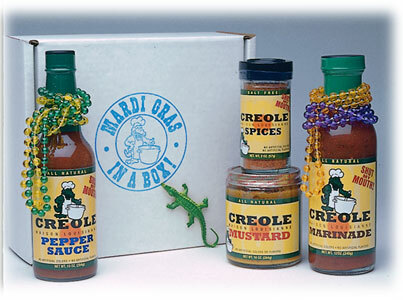 Creole Cuisine is world famous for its flavor, uniqueness and different taste. 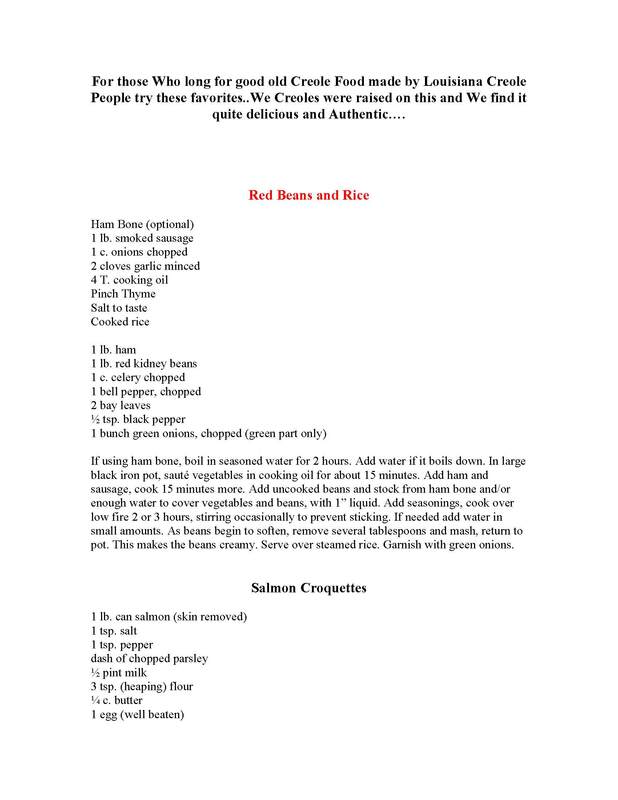 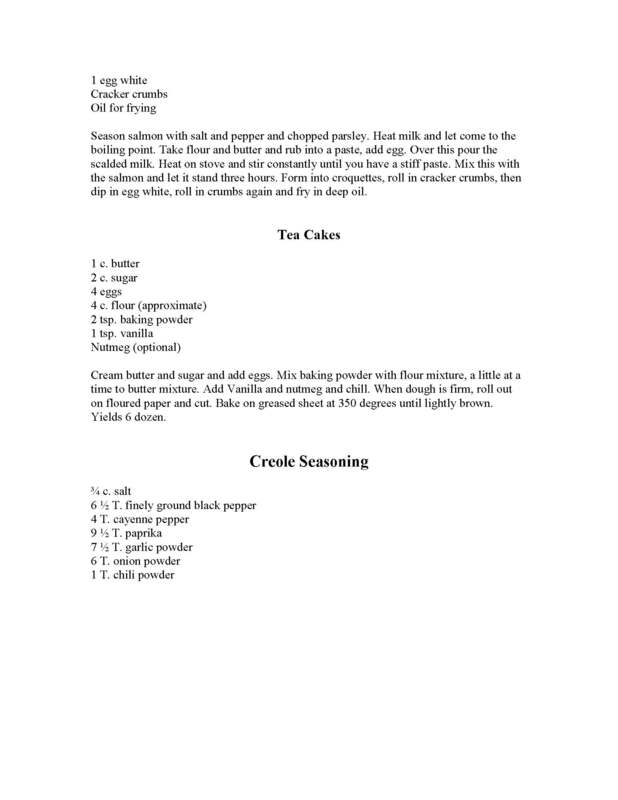 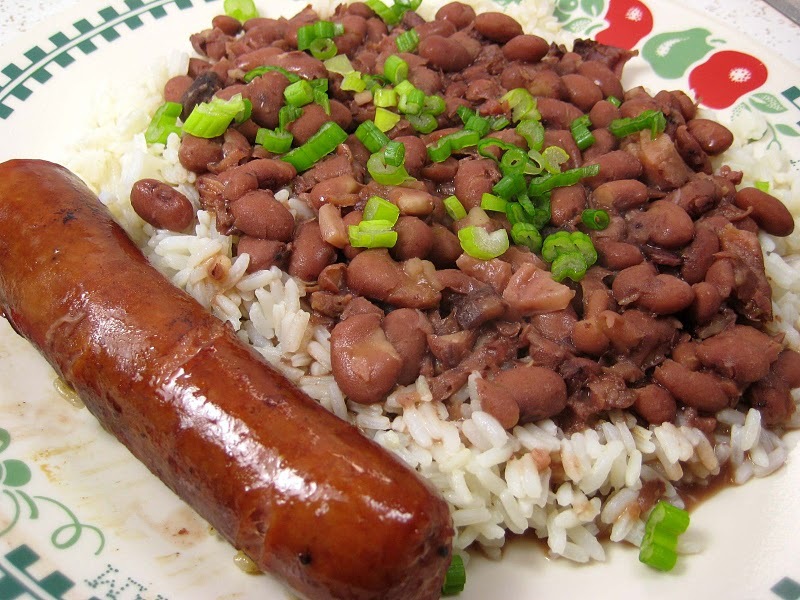 On this page you will find the finest of Creole Foods available on the market! 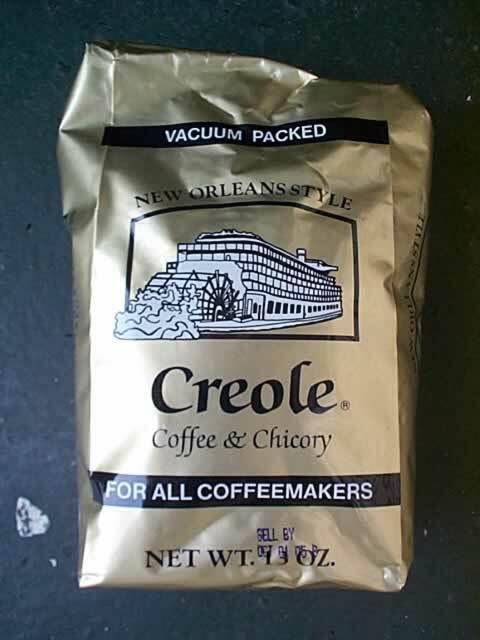 Even though these food products exemplify the fine flavor of Creole Cooking they do not come close to the taste of homemade creole cooking that creole people have been accustomed to eating. 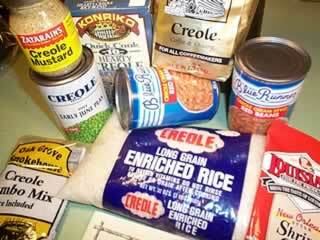 In my visits to New Orleans I have managed to select a few that identify as fine Creole foods. 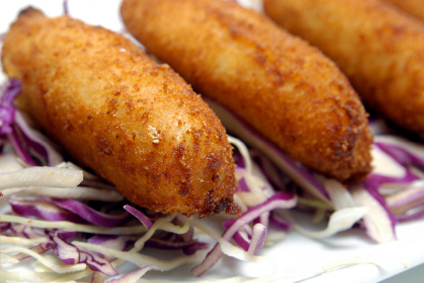 There are many, many more… Try these, if not just to experience a new & exciting alternative.